Vietnam has made rapid and constant economic progress since launching its first major economic reforms in 1986. It continues to develop from a low-cost labour economy to a higher value, high-quality enterprise marketplace. Vietnam is forecast to be one of the top 10 fastest growing economies in the next few decades. Vietnam is currently one of the most vibrant economies in Asia, with a large market for capital goods and a growing domestic market for consumer goods. It has an ambitious programme of major infrastructure developments, including new urban railway networks, a new international hub airport and expansion of regional airports. Increasing numbers of regional companies are following the footsteps of well established brands like Standard Chartered, HSBC, Karen Millen and Oasis into the market. Rolls Royce motor cars, Mini and Marks and Spencer established a presence in 2014. 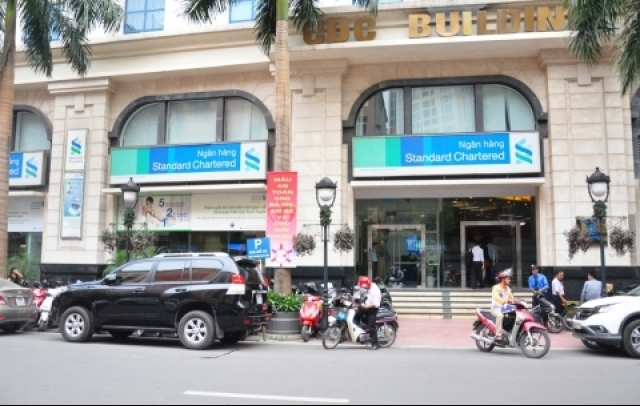 Vietnam is currently sitting at 68th in the World Bank’s Ease of Doing Business ranking. Transparency International rated Vietnam 107th in its Corruption Perceptions Index. Vietnam’s Gross Domestic Product (GDP) is USD 223.86 billion. Per capita purchasing power is around USD 6171. GDP increased 6.28% in 2017. An average of 6.79% growth a year is forecast from 2017 to 2019. Retail trade grew 11.7% in 2017. Vietnam is a member of the World Trade Organization and ASEAN. The ASEAN Economic Community (AEC) was officially launched on 31 December 2015. Overall, the AEC will benefit companies operating in the region. The AEC agenda helps promote reform and raise economic growth in the region. Improved trade facilitation, regulatory reform and financial development will benefit all domestic and foreign firms. Firms producing and shipping within the region can benefit from intra-ASEAN tariff reduction. There are also a bilateral FTAs with Japan, South Korea, Chile, and the Eurasian Economic Union. Negotiations for the Trans-Pacific Partnership and the EU-Vietnam Free Trade agreement were concluded late 2015. If your company is in a contract with a Vietnamese buyer, goods and services provided by your overseas subsidiary in these countries will benefit from preferential import duties.